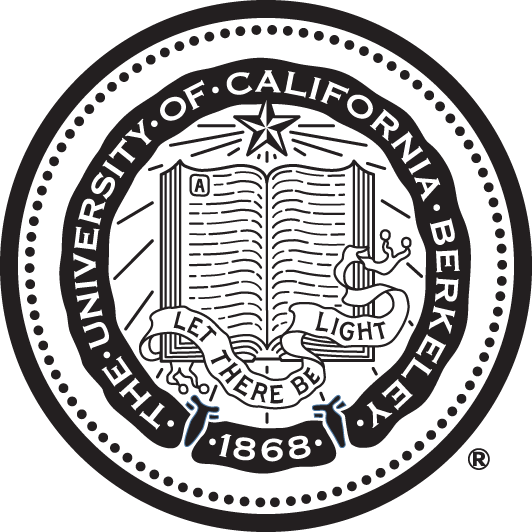 The tenth Berkeley/Stanford Political Economy Working Group meeting was held at UC Berkeley on October 19, 2018. Learn more about the Working Group here. View the Fall 2018 Workshop schedule here. *All CPD Faculty/Graduate Working Group meetings are held at 4:00pm in the Pitkin Room (749 Barrows). Learn more about the CPD Faculty/Graduate Working Group here.